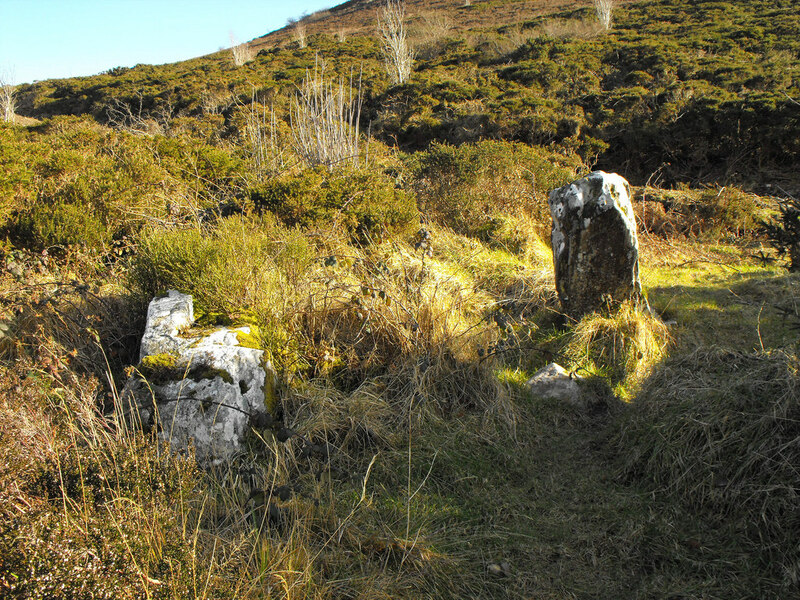 At The summit of Tountinna are the “GRAVES OF THE LEINSTERMEN”, today one stone is standing, the rest are covered in undergrowth. The site may have originally been a stone circle or a Neolithic Tomb. Keep a look out for evidence of the area’s great slate quarrying tradition. Magnificent views of Lough Derg can be had from these parts, and blanket bog and several varieties of heather add to the allure of the landscape. This is an excellent walk and can take between 3 to 5 hours to walk. The walk covers natural terrain with moderate gradients.